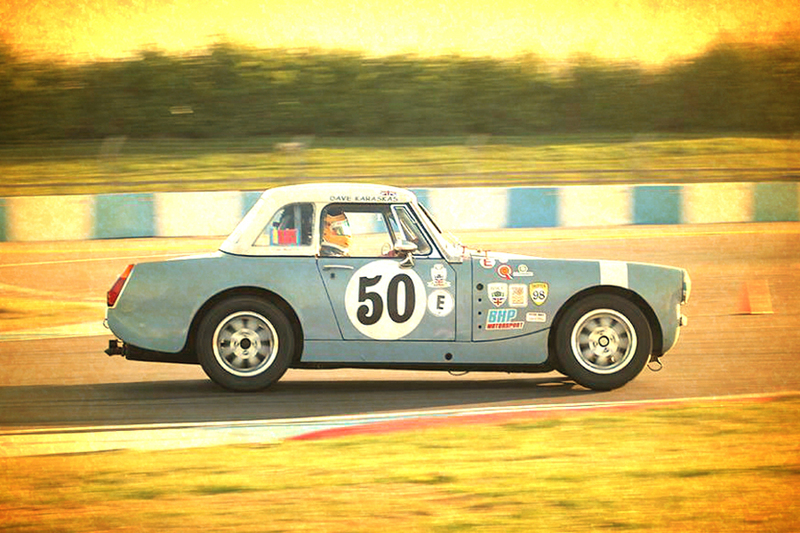 The Austin Healey & MG Cup will be a sub-class within the small-engined Class E category of the overall championship. Cup competitors will also be eligible for Class E of the 70s Road Sports Championship and for the overall 70s Road Sports Championship. Both 1275cc and 1493cc cars are eligible.No Cup rounds will require higher than a National B status licence. In the event of any 70s Road Sports Championship rounds requiring higher than this, they will not count towards the Cup. However, this does not stop Cup competitors entering any higher status events if they have the correct licence. The HSCC is very grateful to Ted O’Day for drafting the Regulations and Peter May Engineering for its support of this initiative.